of his music for Film, TV and Documentaries. 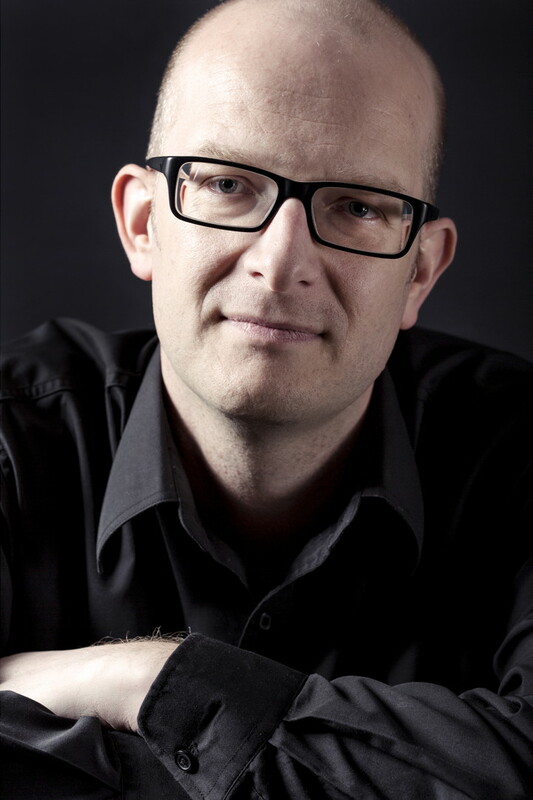 Mark is a composer of music for the modern orchestra, specialising in music for Film, TV and Documentaries. Internationally in demand as both a composer and orchestrator, Mark is a craftsman of music for the screen. His original music, orchestrations and performances, as a guitarist, are heard worldwide on an expanding list of studio and independent productions. For further details, download Mark's 'Biography & Credits' PDF.